First Degree Fitness are the pioneers in variable water resistance. 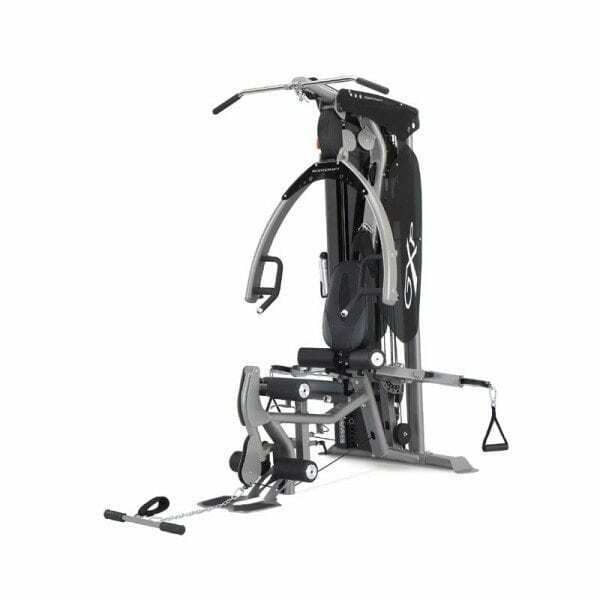 The E316 Fluid Rowing Machine is a professional health club rower that suits the home indoor enthusiast or a full commercial health club! The patented Fluid Technology employs a twin chamber tank that allows you to vary the amount of water between the inner and outer chamber. With 16 levels, the greater the volume of water in the outer chamber the more resistance you are working against! The IP Monitor provides great feedback and variety through a range of programming options. Ride on a super comfortable seat attached with air-glide seat rollers. The ergonomic handle is attached by Dyneema® rope (5 times stronger then steel!) to the drive system giving direct contact to the water and a smooth, maintenance free action. When you are done, pick it up from the back with minimal effort to store vertically!